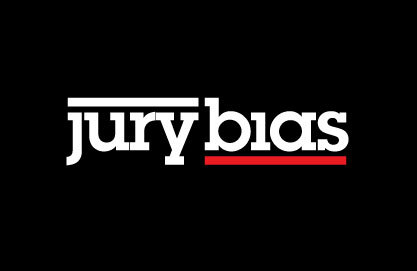 Jury Bias: Are Judges Prone to the Status Quo Bias? Are judicial rulings based solely on laws and facts? 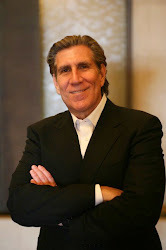 Legal formalism holds that judges apply legal reasons to the facts of a case in a rational, mechanical, and deliberative manner. In contrast, legal realists argue that the rational application of legal reasons does not sufficiently explain the decisions of judges and that psychological, political, and social factors influence judicial rulings. We test the common caricature of realism that justice is “what the judge ate for breakfast” in sequential parole decisions made by experienced judges. We record the judges’ two daily food breaks, which result in segmenting the deliberations of the day into three distinct “decision sessions.” We find that the percentage of favorable rulings drops gradually from ≈65% to nearly zero within each decision session and returns abruptly to ≈65% after a break. Our findings suggest that judicial rulings can be swayed by extraneous variables that should have no bearing on legal decisions. Yes, this study is absolutely sensational. The abruptness with which the favorable rulings return to 65% is just amazing.